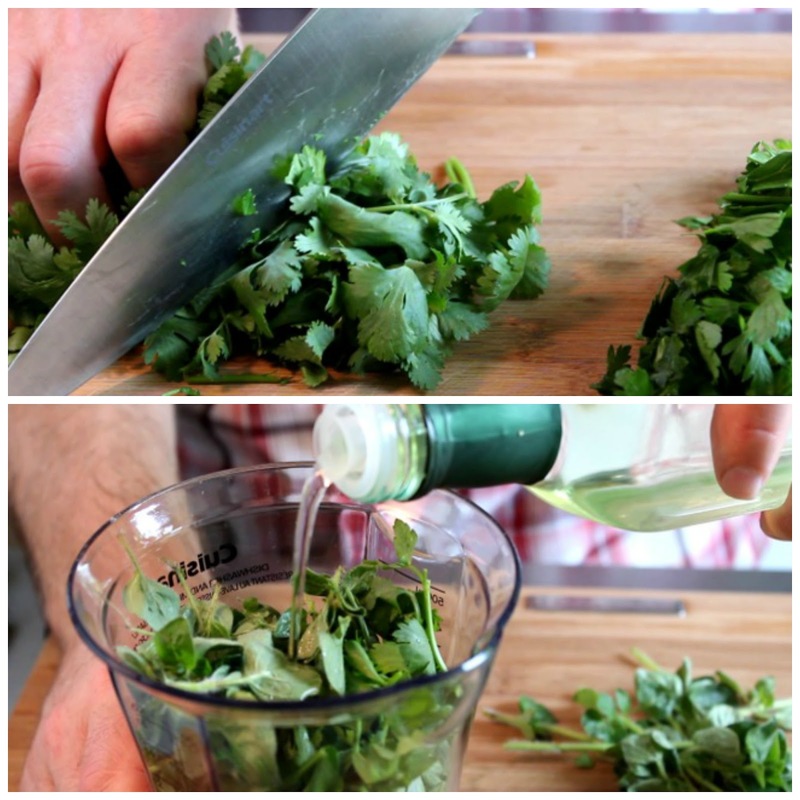 Chimichurri sauce is a popular Argentinian-style sauce for grilled meat. It also tastes amazing on a crispy Grilled Veggie Sandwich! We're having an early summer heat wave here in Oakville. It has been blue skies and HOT. 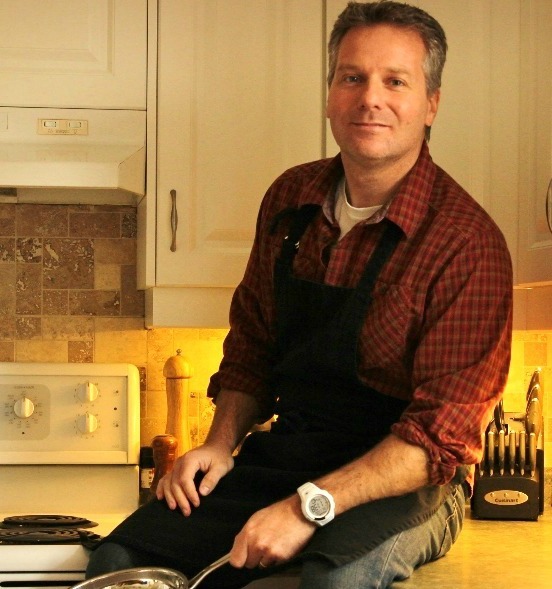 Great time to dig out the grilling basket to grill some healthy veggies on the barbecue! My favorite mix of grilled vegetables is colorful bell peppers, chopped red onion and cubes of sweet ripe pineapple. When yellow zucchini is in season, I like to add slices of that in as well. Toss with a few glugs of extra virgin olive oil, season with salt and pepper, then cook for ten minutes on the barbecue and you have a healthy and tasty summer side dish! 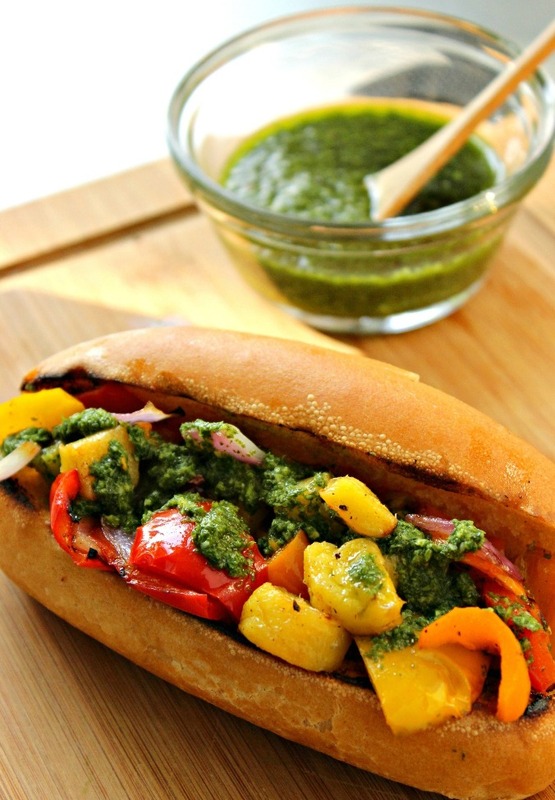 Or use your grilled veggies to make THE BEST summer sandwich for dinner! Every great sandwich has a lip-smacking good sauce! For this grilled vegetable sandwich, I utilized the parsley and fresh oregano from my garden to mix a basic Argentinan-style Chimichurri sauce. The sauce and the lightly charred vegetables taste amazing together on a freshly toasted bun. 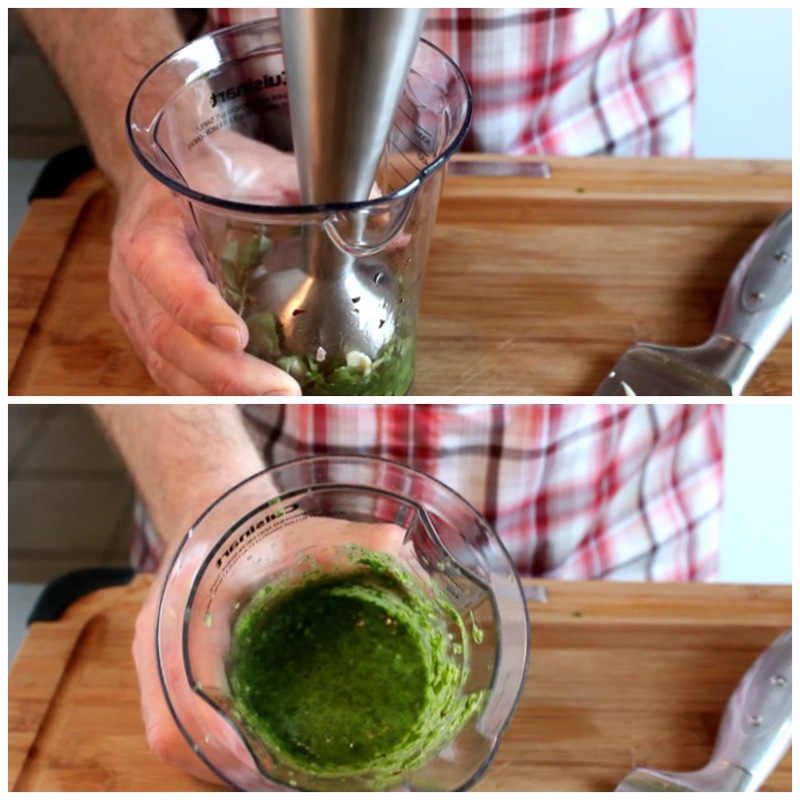 As for the leftover sauce - save it as a topping for the next time you barbecue burgers and steaks! 1. In a grilling basket, combine bell peppers, onion and pineapple. Toss with oil, then season with salt and pepper. 2. Grill vegetables over medium-high heat until lightly charred on the edges and tender, about 10 minutes. Lightly brush inside of buns with olive oil. Place buns crust-side up on grill to toast, about 2 minutes. 3. 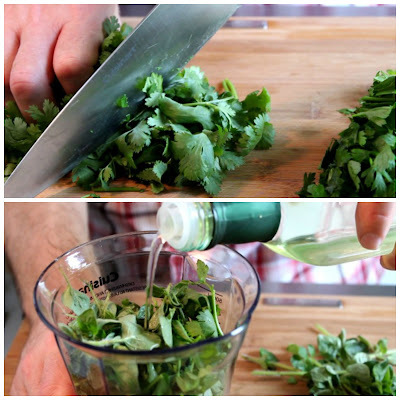 To make sauce, in a blender, blend parsley, cilantro, oregano, vinegar, garlic, red pepper flakes and oil until it is almost smooth. Lightly season with salt and pepper. 4. 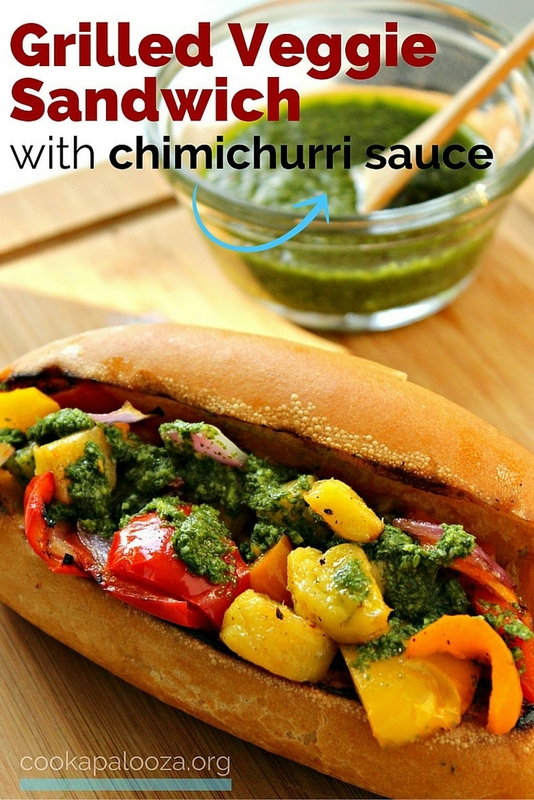 Place an equal amount of grilled veggies on each toasted bun and top with chimichurri sauce. 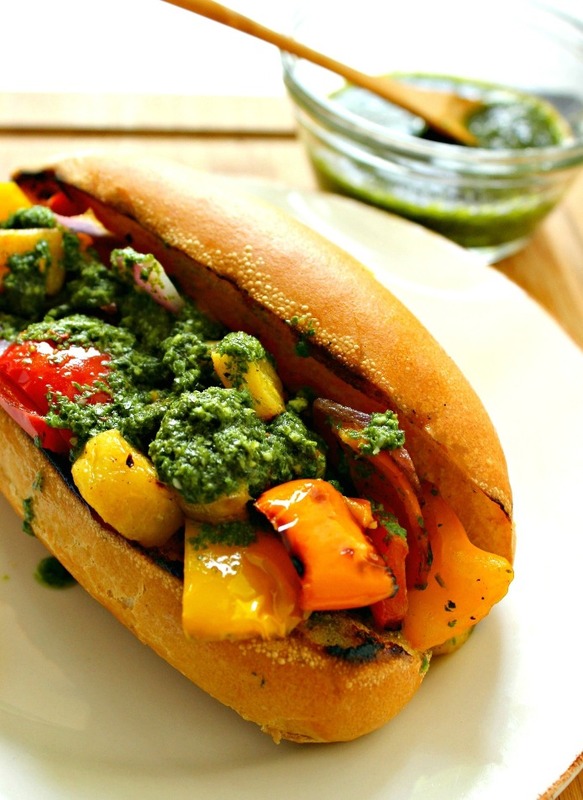 Enjoy your grilled veggie sandwich! 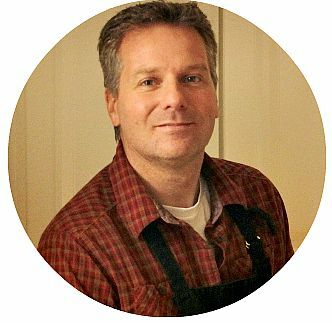 Keep up to date about the latest recipes and easy solutions to get healthy dinners on your plate each week. 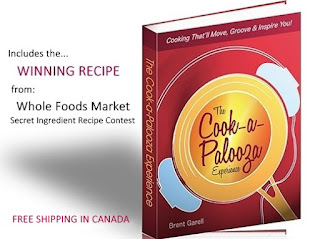 Comes with 8 summer salad recipes from my cookbook! It's free!